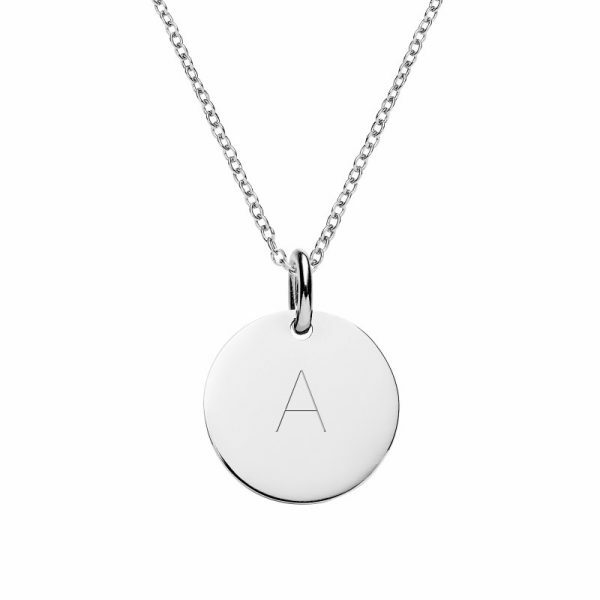 Engraved sterling silver initial necklace. 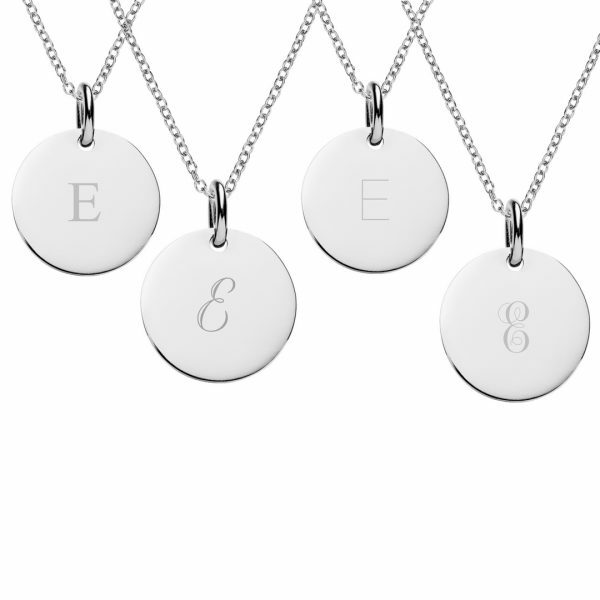 Choose from 5 different fonts to create the perfect initial necklace. 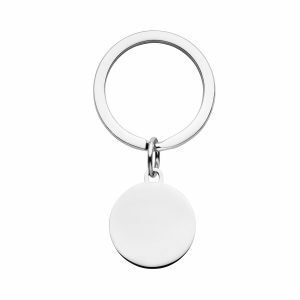 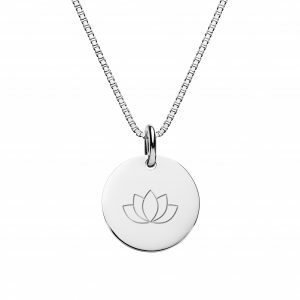 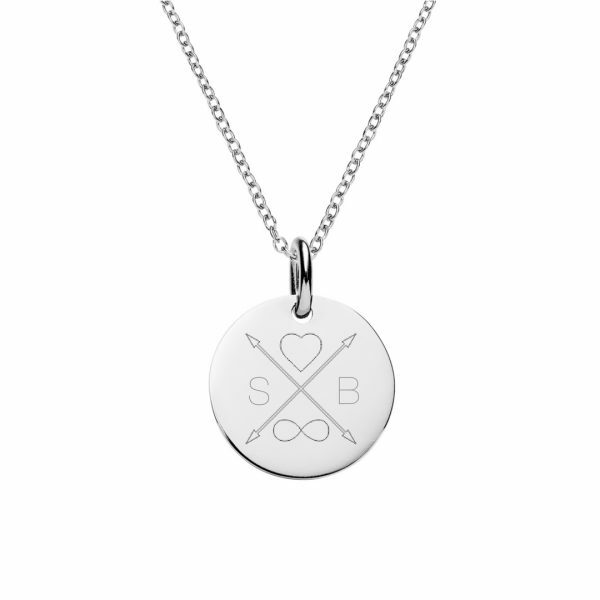 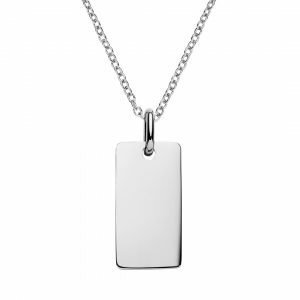 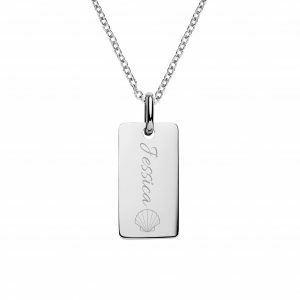 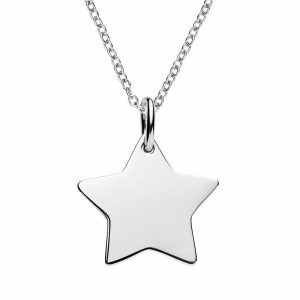 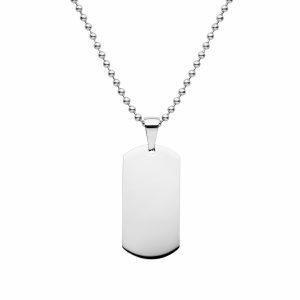 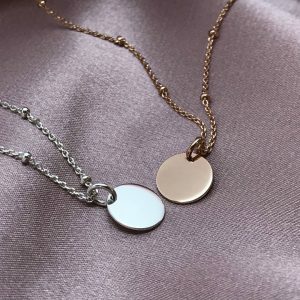 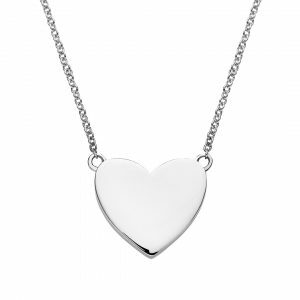 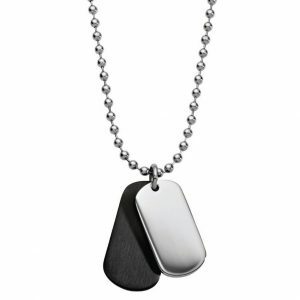 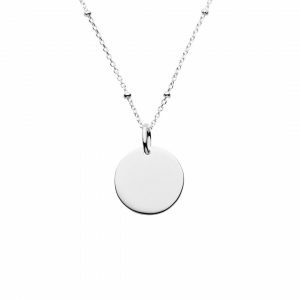 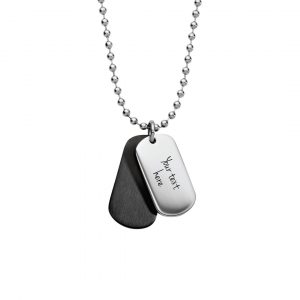 You can also personalise with a short message or symbol on the back of the disc pendant. Custom Engraved Disc Pendant 15mm diameter x 1mm thick. 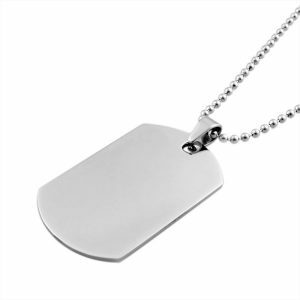 View our chain length guide for more information on type of chain links and lengths. 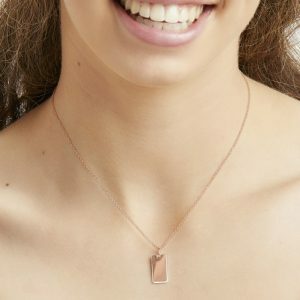 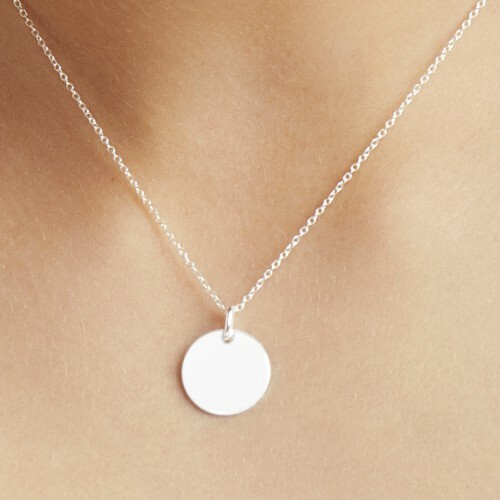 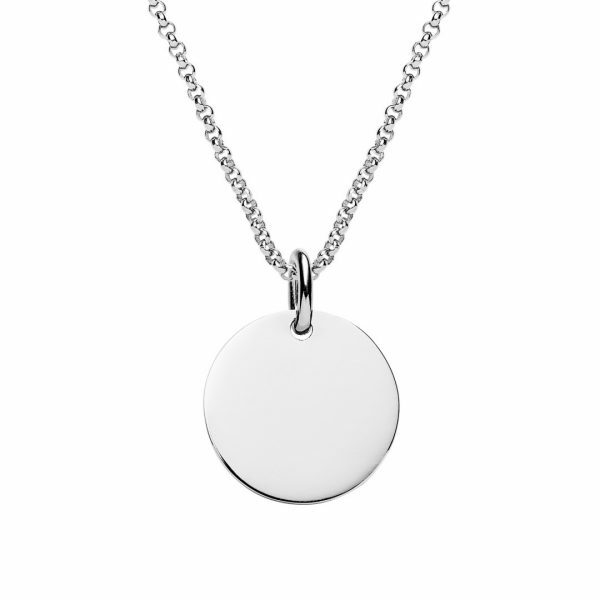 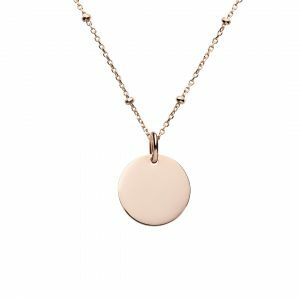 Our classic initial necklace is designed so that the hi shine disc will sit on the collarbone. 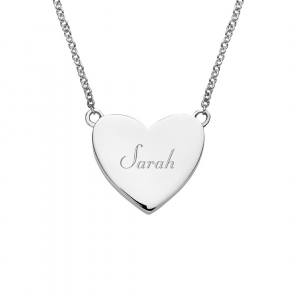 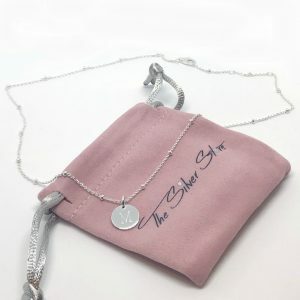 You can alter the size of the letter & choose a font for the initials or name on the necklace.